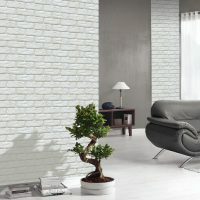 Get inspired and view our brick effect gypsum panels for interior design ideas. 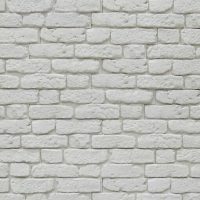 You can create stylish feature walls that will add depth and contrast to any internal project. 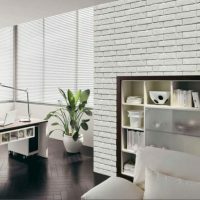 Get inspired and view our brick effect gypsum panels for interior design ideas. A Higgins Wall Decor Store choice will help renovate your space and give you that designer look you’ve been after. 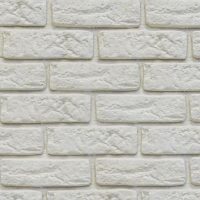 Our cast wall panels are made from hardened gypsum and are an exciting and individual design choice. They are also available in split face and wood effect panel ranges. 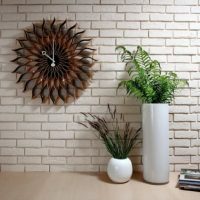 A truly modern and innovative way to bring a brick, natural stone or wood effect feature wall into your home or business. Once installed these gypsum panels give the appearance of hand laid brick walls. Our cladding products have the convenience of easy installation, a large range to choose from and the benefit of online savings. Higgins Wall Decor Store caters for different tastes and creative minds.